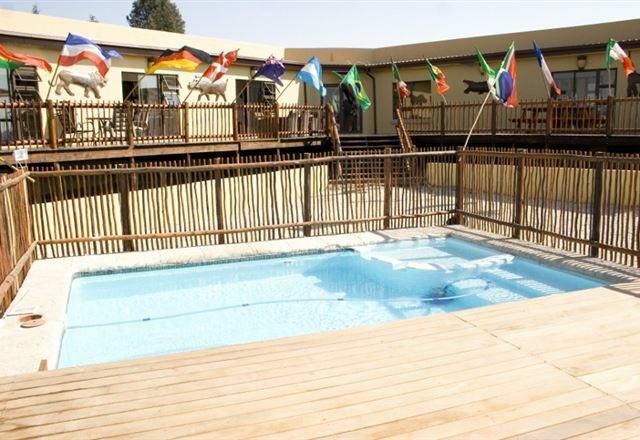 MoAfrika Lodge provides a rustic and tranquil setting where guests can unwind in a relaxed, country atmosphere. Leave your worries behind and enjoy a leisurely holiday with us. 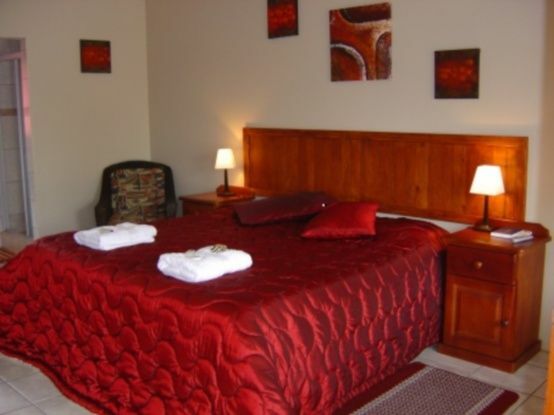 Outlook Lodge offers great value for money with home from home comforts in a tranquil gated community. 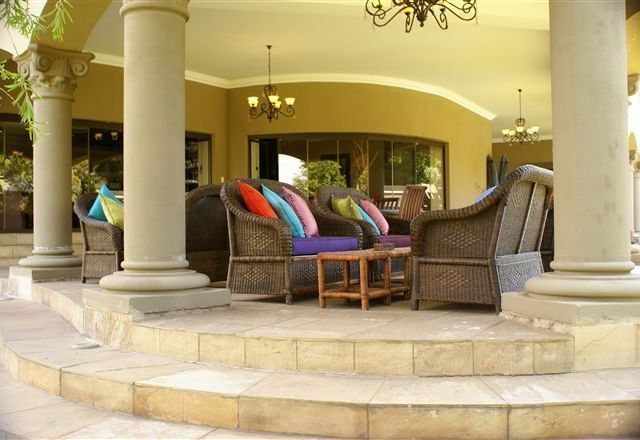 We cater for discerning travellers, professionals and avid safari enthusiasts and families alike. 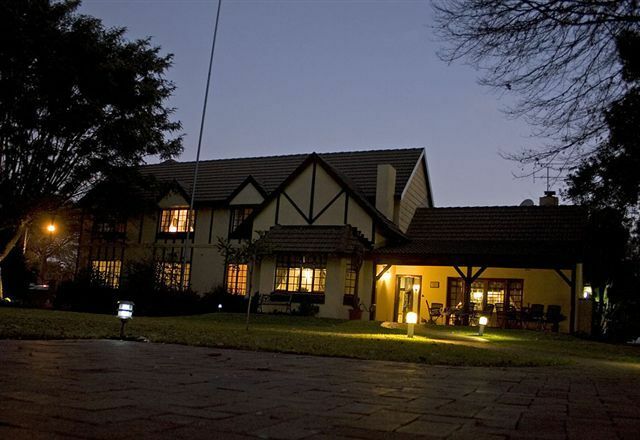 Luxurious and Comfortable accommodation situated in Lakefield, Benoni. 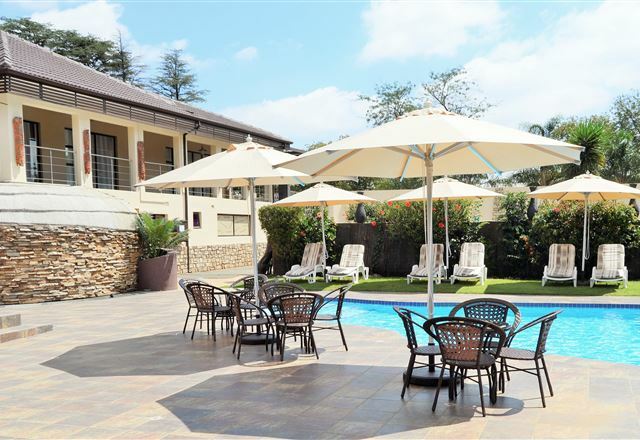 Close to all amenities malls, major highways and OR Thambo International Airport Home away from home, whether on business or holiday. 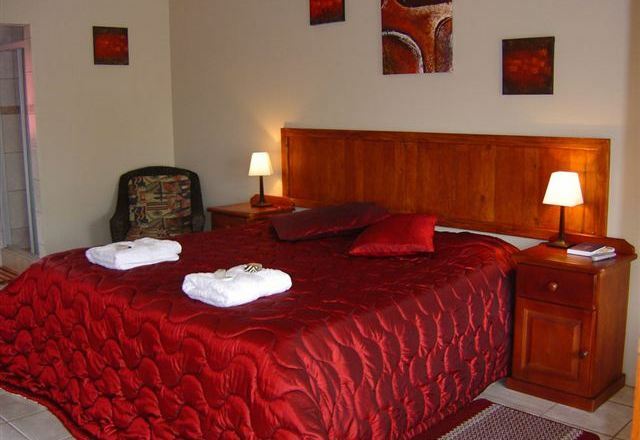 Elegant, warm, friendly and affordable Hotel ideal for business and tourist. 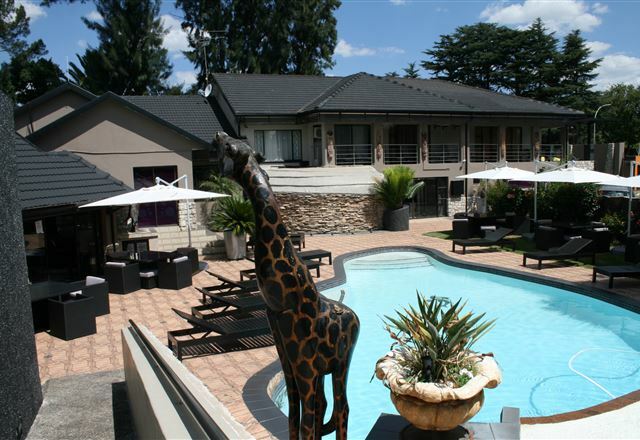 Situated in a safe neighbourhood just 10 minutes from OR Tambo International Airport, offering free pick up and drop off to the OR Tambo, Internet, Sauna, Jacuzzi, DStv, secure parking, meals all day and travel centre.